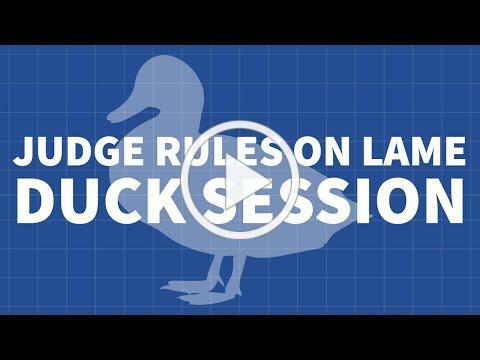 A Dane County Judge has issued his decision on the Republican lame duck laws passed during last year's extraordinary session. 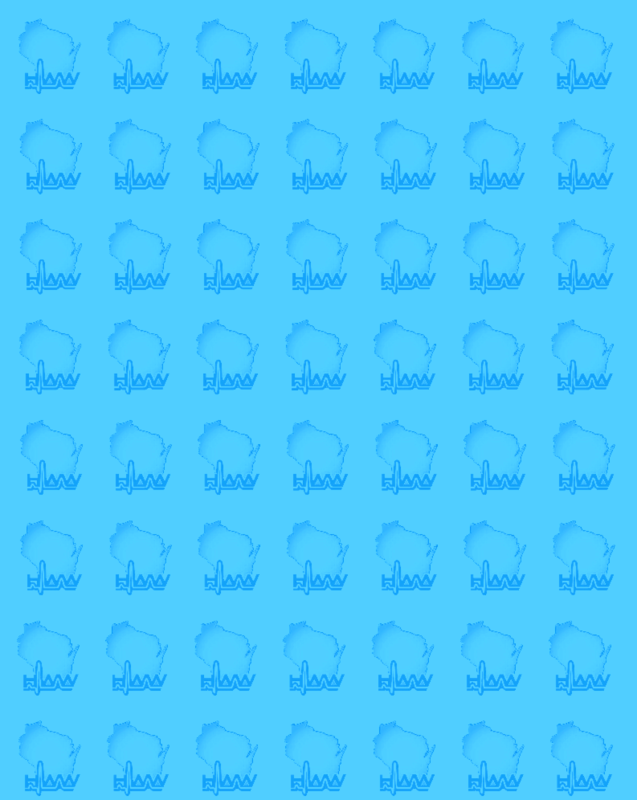 HealthWatch Wisconsin, Inc. | 608.261.6939 ext 215 healthwatchwisconsin.org Copyright 2019. HealthWatch Wisconsin, Inc. All rights reserved. No Reprint Without Permission.